Stop Noise are your local specialists in double glazing and noise reducing acoustic window. Many homes have glass sliding doors that, if incorrectly installed, can contain small gaps that let in outside noise. Our expert team has years of industry experience and are available now to install domestic soundproofing for noise reduction windows. The system can be fitted to your existing glass doors (timber or aluminium) or to French doors that hinge in or out. The biggest problem found with existing doors is their inability to seal properly. These can often be tiny gaps, yet they are all that’s needed for outside noise to enter your home. The Stop Noise system is ideal for noise reduction windows and can be fitted into the existing frame for easy slide access through the doorway. Once fitted with soundproof glass, the sliding door window system creates a large air space between the new laminated safety and existing glass. This large air space cushions the airborne noise vibration, and the double weather pile seals create an airtight seal resulting in massive improvements to decibel levels. We can fit noise reducing acoustic windows to all types of door configurations. If you have a single glass hinged door we can place a fixed panel over the existing model and we fit a high quality door seal to the existing timber frame. Residential soundproofing for noise reduction windows is the easiest way to fit out your home for a peaceful ambience. If you have a problem with a front timber entrance door, we can fit a high quality seal. The issue with many front timber doors is they have a hollow core, which may require replacement with solid timber. At Stop Noise, we have the experience to get the job done right. When you need reliability and outstanding customer service, you know who to trust. 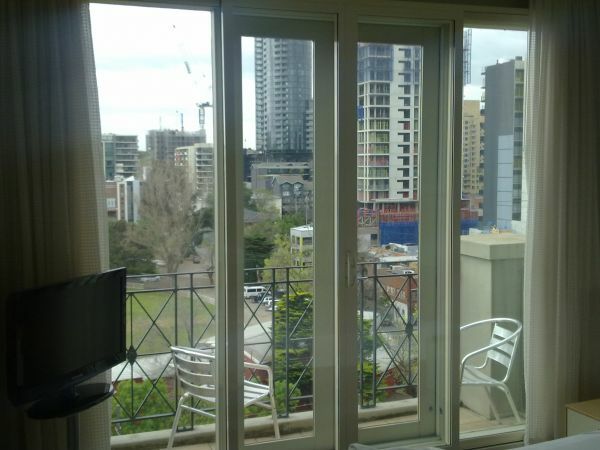 Call us today on 1800 880 844 for all of your soundproof glass for noise reduction windows and sliding doors.